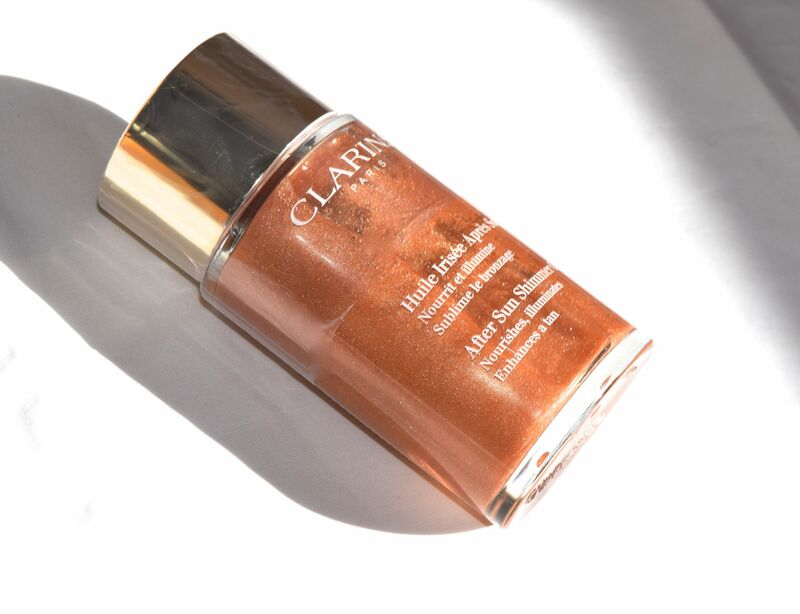 Since it’s a Friday, I thought I would share something a little glamorous – and Clarins’ new After Sun Shimmer Oil really fits the bill! The oil, when smoothed into skin leaves a really pretty, subtle sheen that makes skin look perfectly polished and almost airbrushed. I love to use it to disguise any little bruises or scars I have on my legs (thanks childhood lacrosse!) 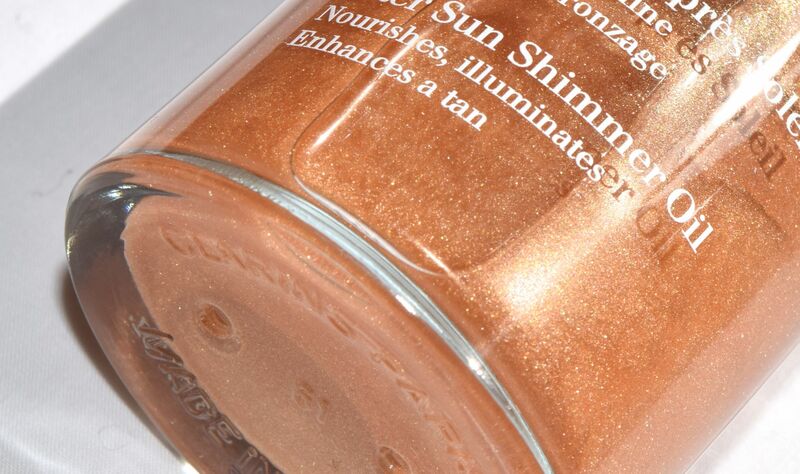 and I’m intrigued by the fact you can even use the After Sun Shimmer Oil on the ends of your hair! Hazelnut oil and Vitamin E work to soothe skin, and the oil has a delicately tropical scent thanks to the extracts of tonka bean, mandarin and grapefruit. 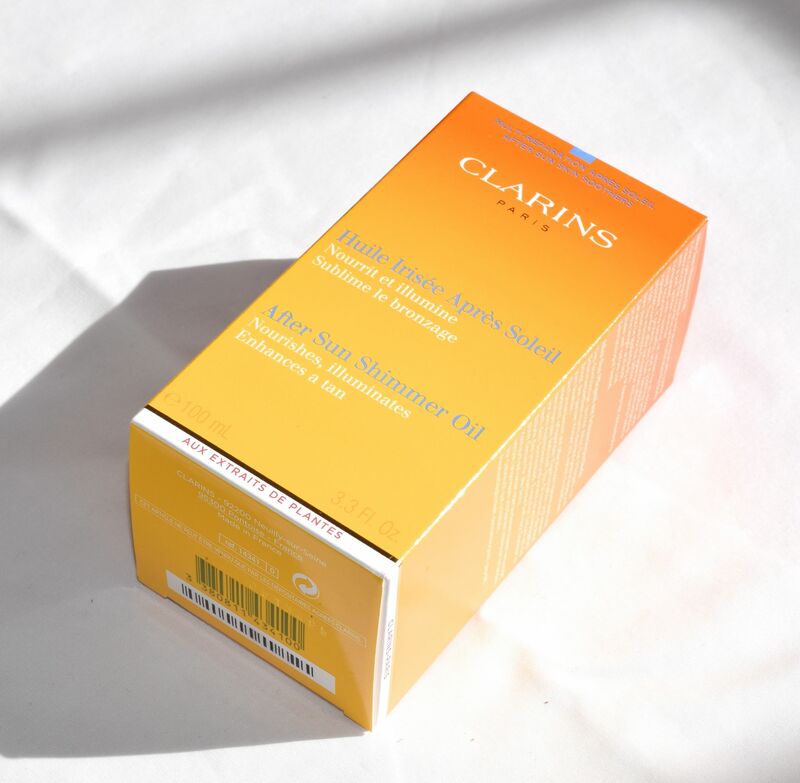 Clarins After Sun Shimmer Oil is priced at £32.00 and is available here.